Most tours of Japan follow a well-worn tourist route. Our tour leaders have spent a lifetime travelling Japan and are well aware of how crowds can mar one’s experience of a place. We have carefully designed this tour to provide an opportunity to see art sites in Japan that are seldom included in large tours. 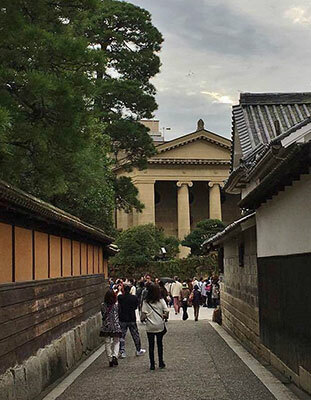 Our bespoke tours of genuinely small groups allow for a personalized experience of Japan’s hidden art treasures led by enthusiastic and knowledgeable tour leaders. The tour begins in the old imperial capital of Japan, Kyoto. 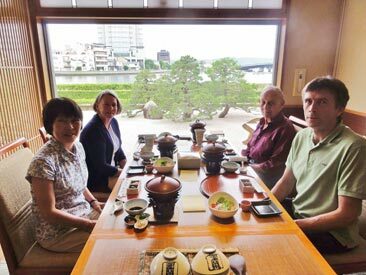 Your tour leaders Gary & Haruyo Hickey will meet you in the hotel lobby before touring the futuristic Kyoto Station building and the nearby Higashi Honganji temple where Gary will talk about the history of Japanese art. In the evening we will enjoy dinner together. After breakfast we will board the high-speed Shinkansen ‘bullet train’ to travel to Okayama, south of Kyoto from where we will take local trains and a ferry to the island of Naoshima, one of small group of islands on the Seto Inland Sea. 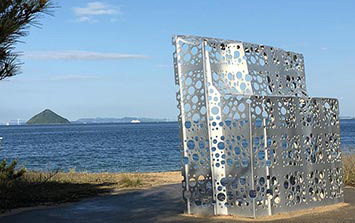 From the 1980s onwards this isolated island was renewed by its development as an art destination with numerous art installations and cutting edge art museums designed mostly by the distinguished Japanese architect Ando Tadao. 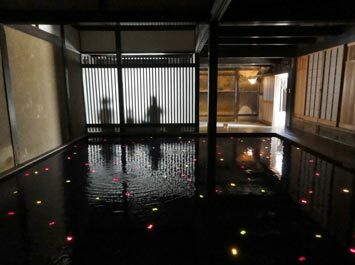 Here we will visit Honmura, a sixteenth century village that has been transformed into a site for modern art works. Before breaking for dinner Gary will give a talk outlining the history of the island and its art. 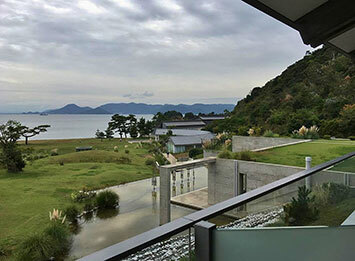 Following breakfast overlooking the beautiful Seto Inland Sea, Gary will give a talk about Japanonism, the influence of Japanese art on the west. Following the talk we travel to the nearby Chichu Art Museum where you can see art works by James Turrell, Walter De Maria and Claude Monet. 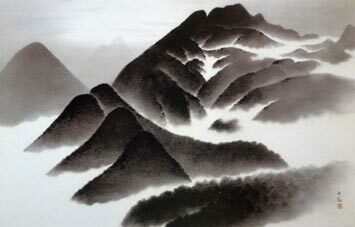 On our return to the hotel we will visit the Lee Ufan Museum, a gallery dedicated to the work of this renowned Korean minimalist painter and sculptor. In the afternoon there will be time to explore the art works dotting the landscape around our hotel and the internationally renowned art collection at the Bennesse House Art Museum. It is there, surrounded by major art works, that we will enjoy a beautifully crafted Japanese dinner together. After breakfast we will take a ferry to the city of Takamastu on the nearby island of Shikoku. We will leave our luggage at our hotel before visiting the Ritsurin Garden, one of the most famous historical gardens in Japan. 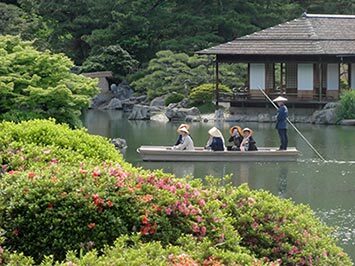 Here we will have time to explore its perfectly manicured and spacious gardens and visit its tea house and Sanuki Folk Craft Museum. 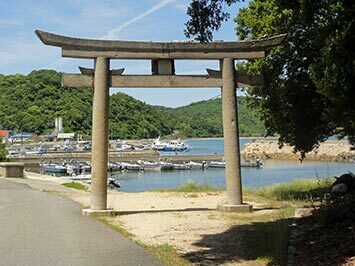 An early breakfast will be followed by a short ferry trip to the island of Teshima. 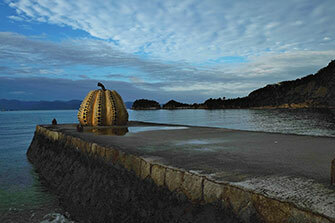 Along with Naoshima this island has become an exciting destination for contemporary art. Here you will have the opportunity to either take a local bus or explore the island on electric bikes. 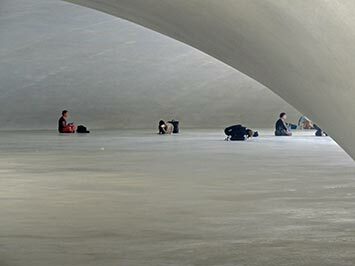 The main attractions we will be visiting here are the Teshima Art Museum and the Teshima Yokoo House. 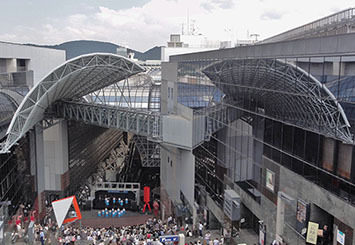 We will return to Takamatsu in the evening. Today we will spend time in Takamastu. 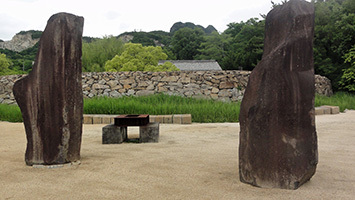 Following breakfast we will travel to the former studio of the Japanese-American sculptor and designer Isamu Noguchi, now known as the Isamu Noguchi Garden Museum. 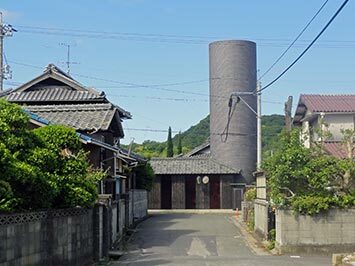 One of the luminaries of modern sculpture, a student of Constantin Brancussi and a confidant of leading art figures in Europe and America Noguchi divided his time between his studio near Takamastu and New York. Festooned with finished and incomplete sculptures his Takamastu studio is just as he left it. 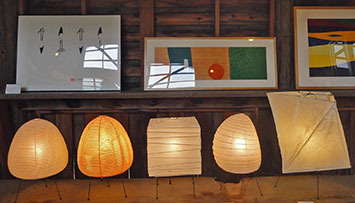 It is one of the artistic treasures of Japan and is seldom visited by foreigners. After a lunch of hot noodles we will later visit the nearby Shikoku Mura, an architectural park that houses buildings from the seventeenth century onwards as well as an art museum designed by Ando Tadao. 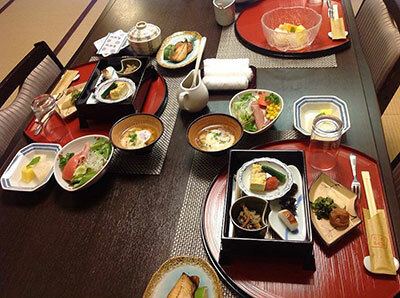 Following breakfast we will travel back to Okayama and from there to the old mercantile city of Kurashiki. 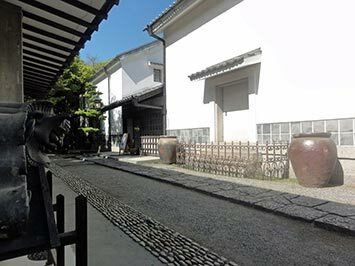 It is famous for its centuries-old buildings and shops of the Bikan Historical Quarter as well as the Ohara Museum of Art, the oldest Japanese museum dedicated to western art with masterworks by European masters such as El Greco and Monet. Before returning to our hotel in Okayama we will also have time to explore the Ohara Museum’s fine collection of Japanese Mingei ceramics and woodblock prints by the modern master Munakata Shikō. 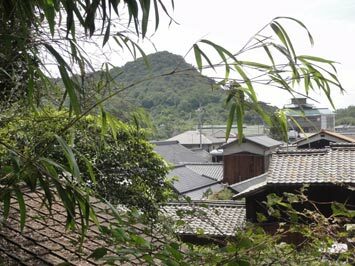 Breakfast will be followed by a train trip through scenic hills and villages to the town of Yasugi. 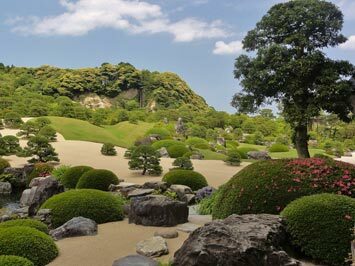 A short bus trip from here is one of the hidden gems of Japan, the Adachi Museum known for its collection of Japanese-style nihonga painting and its astounding garden, consistently ranked by an international garden magazine as the best in Japan. 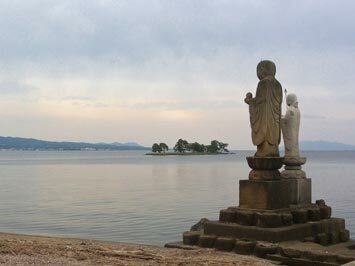 After the Adachi we will travel to the nearby seaside town of Matsue where we can rest at a traditional hot springs ryokan. 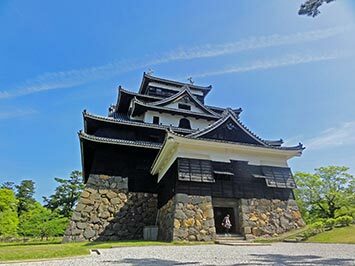 After a traditional breakfast in our ryokan overlooking the fishing fleet at work in the adjoining Lake Shinji we will visit the famous Matsue ‘black’ Castle and Shimane Prefectural Museum before travelling back to Okayama by train. Breakfast will be followed by a train trip to the southern most regions of the main island of Japan and the coastal city of Hagi where we will be staying for two nights. 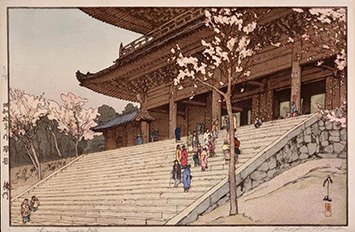 In the evening Gary will present a talk about the Japanese woodblock print. 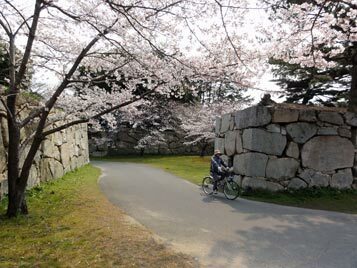 Picturesque Hagi is a former castle town overlooking the Sea of Japan. 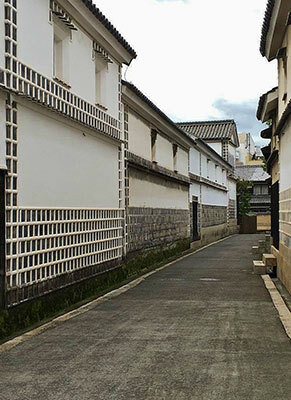 Western tourists seldom visit this area and after breakfast we will have ample time to explore the area’s narrow streets lined with samurai-era residences and pottery studios displaying the ceramics that this area is known for. We will also visit the Hagi Uragami Museum where ukiyo-e woodblock prints are on display. Following breakfast we will travel by train back to Kyoto where, if time permits you will be able to explore the restaurants and shops in and around Kyoto Station. Contact us if you have any queries, or book online.